I confess meditation, yoga, and mindfulness has changed my life. Welcome to the podcast and playlist. I like to think of this as soundscaping for the soul. I'm a Chicago girl all day long, I'm a mom, an entrepreneur, I'm a doctoral candidate and so much more. 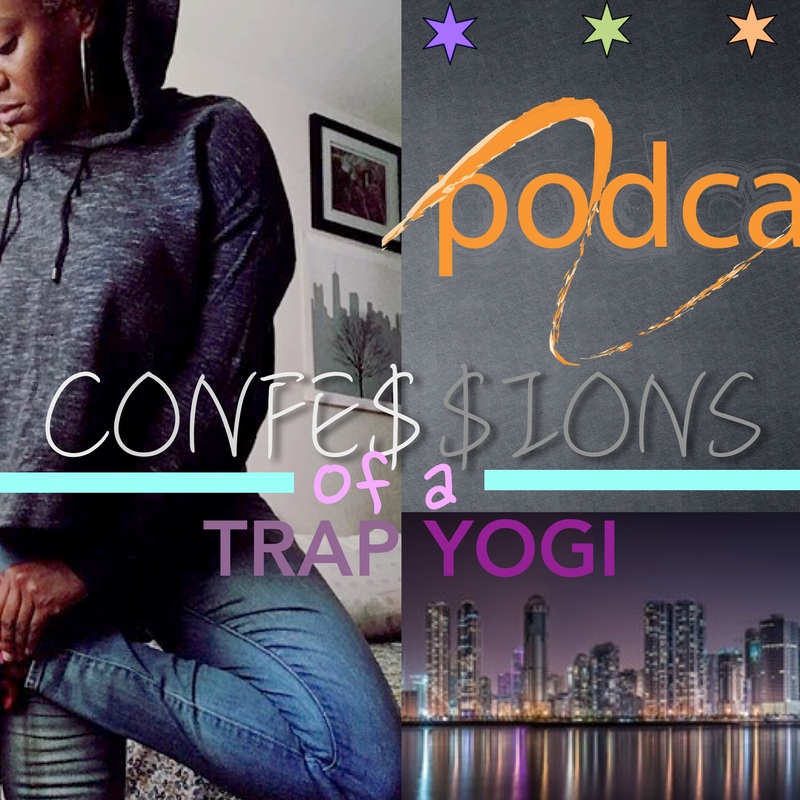 Don't get it twisted I'm a yogi but don't push me LOL...this practice has so much to offer and I've loved every second of being a trap yoga teacher. Confessions is about being real and using the wisdom from some of our most phenomenal rappers and music artists. Music moves me, calms me, inspires me, lifts me up. The latest episode of Confessions covers what is out of our control. Inspired by Willow Smiths' Female Energy; I talk a little bit about how we mistake access to our partners as an opportunity to control them, their thoughts and actions. Episode 5 I'm joined by Shea @hippiebumpeace from @maroonvillage! We chat it up with some ripped from the headlines and our girl Eryka Badu who ruffled feathers with her recent comments. We have moments of reflections and get into how our practices have helped us in our relationships. 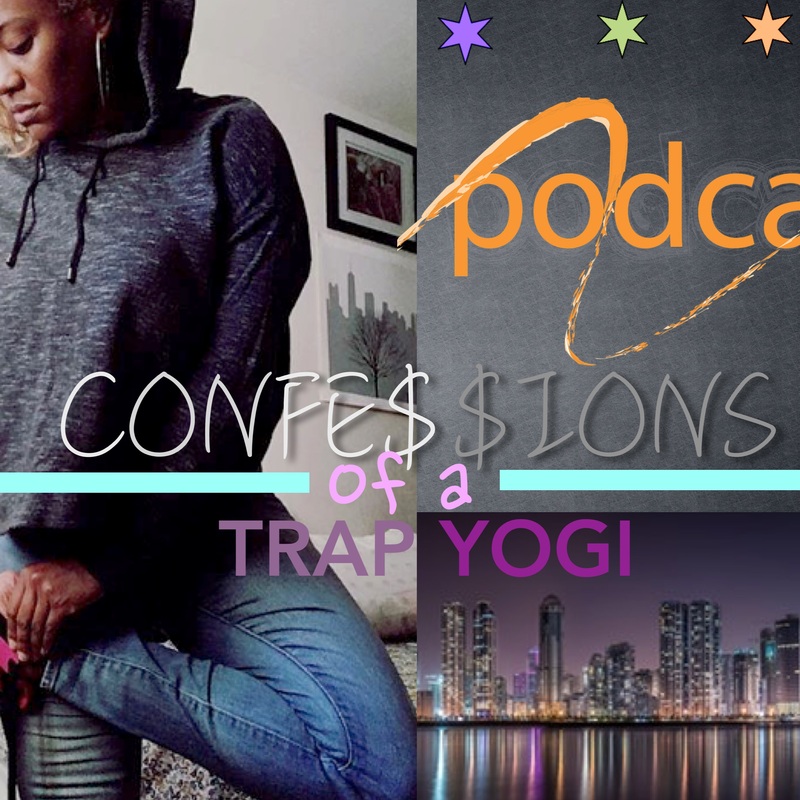 Granted your girl isn't a yoga bae LOL but I share some stories and get at the heart of how this practice has changed me, helped me come correct in the matters of love. Shea and I had a dope time together. Her and Rich (baddy hubby lol) have been growing their family and practice together. So we are super lucky to have her insight as she's living in a new body, with new tools to have a fresh perspective on how she deals with the love of her life. We finish up with our hip hop quotable Method & Mary. 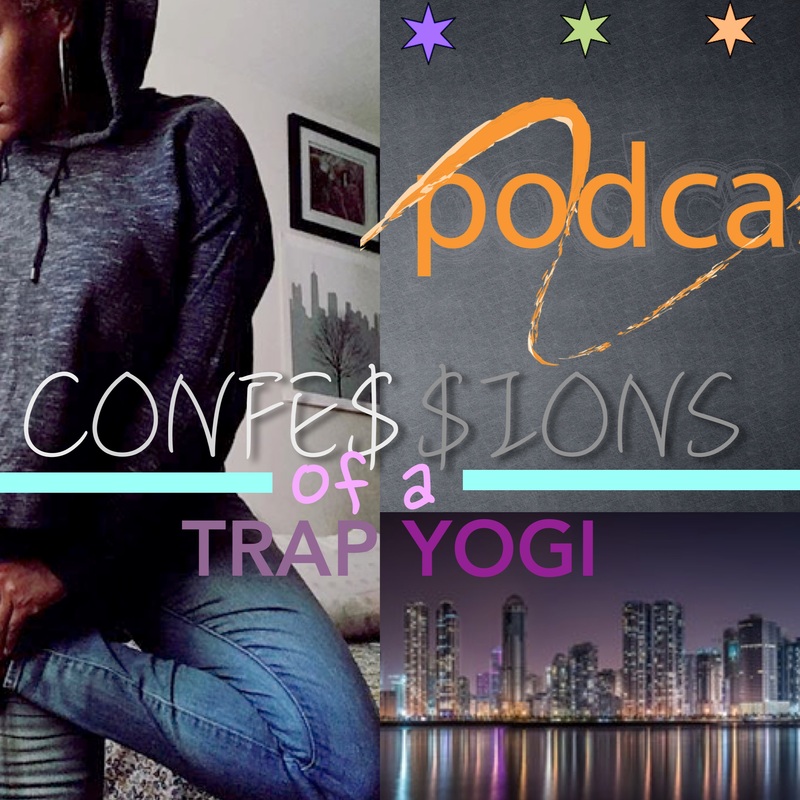 Episode 3 in the first installment of Confessions of a Trap Yogi and we switch it up a little bit. In our convo we go over some of the issues with having sensitive triggers and reflect on how to fine-tune our fuses before we set it off over some beef that really isn't beef. Before I get into it though I send a heartfelt shout out to my people in my life that have been holding me down this week, and share some of my favorites follows on IG. This podcast was inspired by Crucial Conflict no doubt and I leave you with a hip-hop affirmation from the dopest lady lyricist in life....Queen Bahamadia. 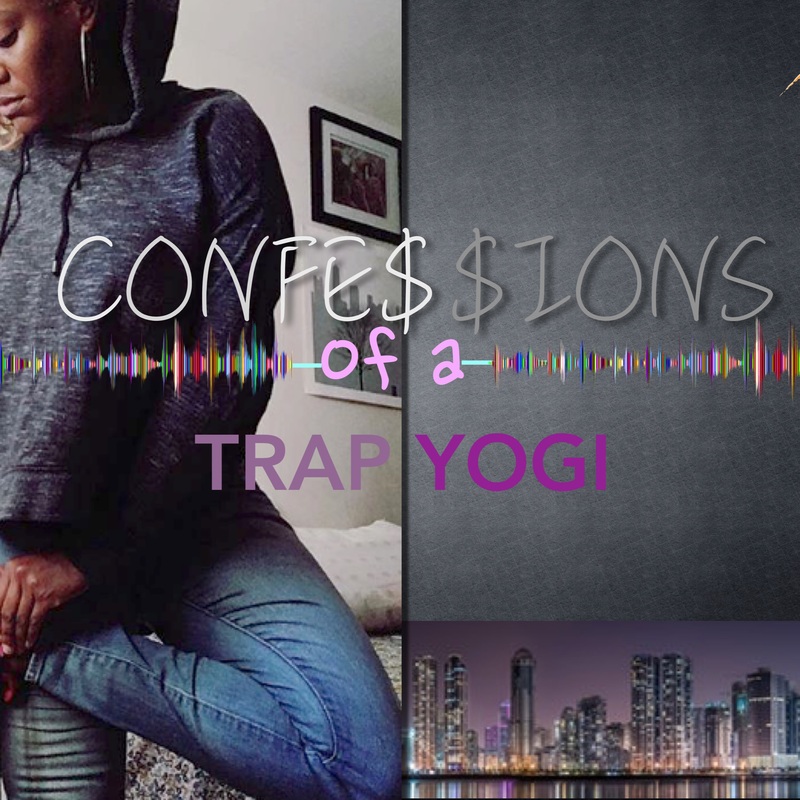 Find me on IG & FB: @Kelstheyogi Website: www.milakmarshall.com Use the hashtag: #TrapYogiConfessions when you share and leave me any comments or suggestions for topics in my DM. N.W.A to Y.W.A. "Yogi With A journal"
Episode 2 what it do?! I'm still on 10 for the beginning of the podcast, I share a bit about the other part of my practice, journaling, and meditation through the Reflections Eternal class. Expressing yourself is your absolute right and sometimes we express ourselves in unhealthy ways. Sometimes we don't know how to share, or what to share....sometimes we overshare and under care about what it does or how it feels to the person receiving it. This episode talks about the benefits of journaling and the benefits of learning how to share with yourself about yourself. If you're living in an attitude writing can be therapeutic and a space for your honest thoughts to exist. 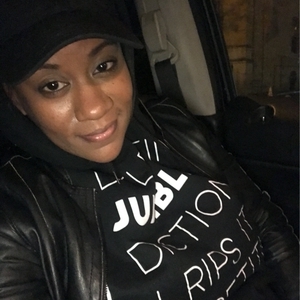 We chat it up about the benefits of journaling, my life lessons and end with a hip hop affirmation from Dr. Dre. 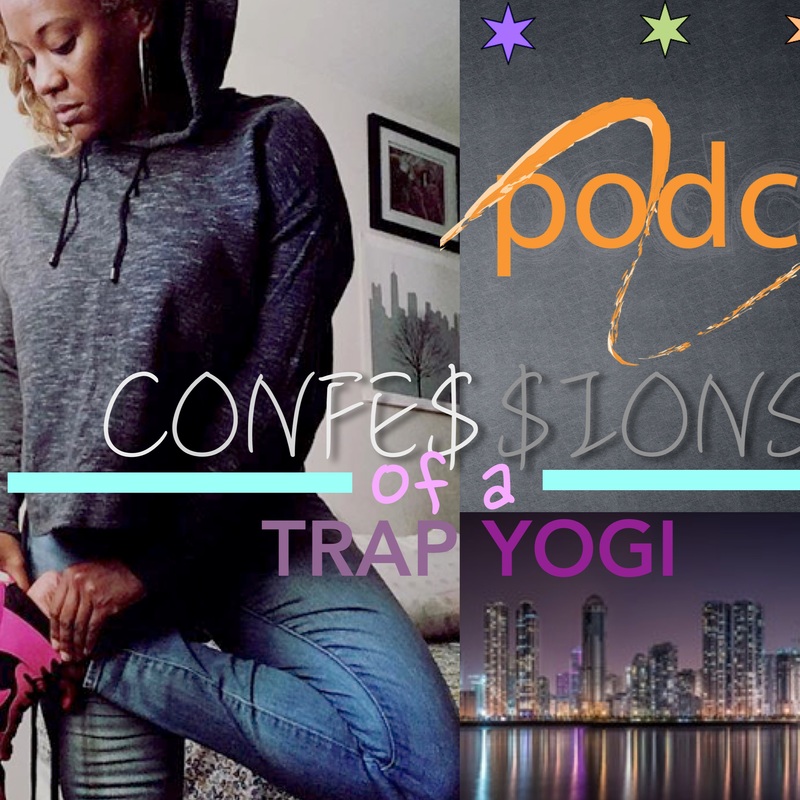 Episode 1 in the adventures of a Chi girl, trap yogini. Nothing too deep but def far from shallow. I'm moved by heart and I hope it speaks to yours.